Our team is dedicated to helping you with all of your Auto, Home, and Life insurance needs. 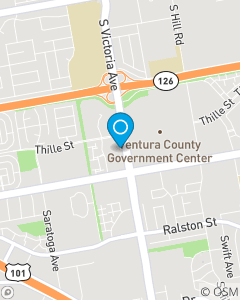 We have been in the same Ventura location for over 30 years. Our team is bilingual and can assist in English and Spanish. We look forward to earning your business.